Since 2003, Michael J. DiScipio has dedicated his professional life to representing the injured, sick, and disabled. In 2005, Attorney DiScipio joined the team of Iannella & Mummolo, serving as the managing attorney of the firm’s nationwide Social Security Disability department. With a tenacious courtroom demeanor, Attorney DiScipio has represented clients in all 50 states, the District of Columbia, Puerto Rico, Guam, and Canada. Attorney DiScipio has successfully argued more than 1,500 Administrative Law Judge, Appeals Council, and Federal District Court hearings. Additionally, Attorney DiScipio has overseen tens of thousands of cases from the initial evaluation through their final payment. 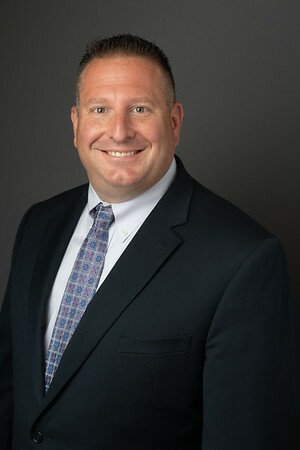 In addition to the satisfaction obtained by helping disabled individuals receive much needed money and healthcare, Attorney DiScipio's broad skill-set has allowed him to participate in the representation of clients dealing with personal injuries, workers’ compensation, dangerous drugs, product liability, slip and falls, mesothelioma, and medical malpractice. Attorney DiScipio graduated from the University of New Hampshire in 1998, where he served as president of his fraternity. He received his Juris Doctor from Suffolk University in 2003. In addition to Law, Attorney DiScipio has spent considerable time working in both Education and Healthcare. Attorney DiScipio is a member of the Massachusetts Bar Association, the United States District Court of Massachusetts, and has been a member of the National Organization of Social Security Claims Representatives. Nationally, Attorney DiScipio is a highly respected member of the Social Security disability community.